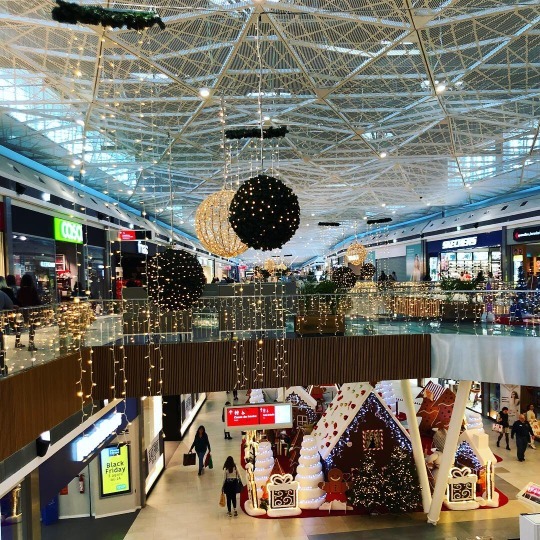 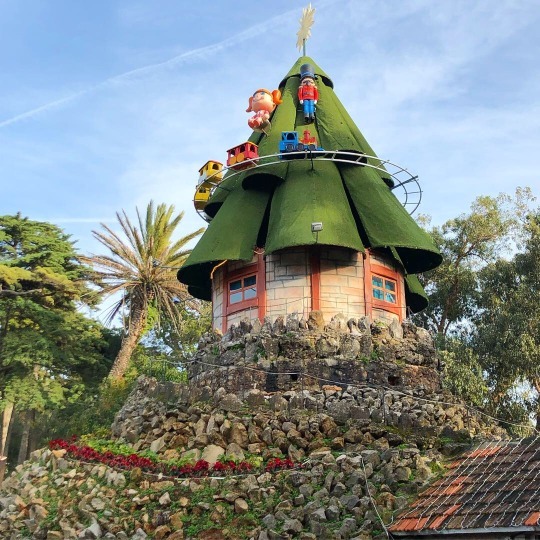 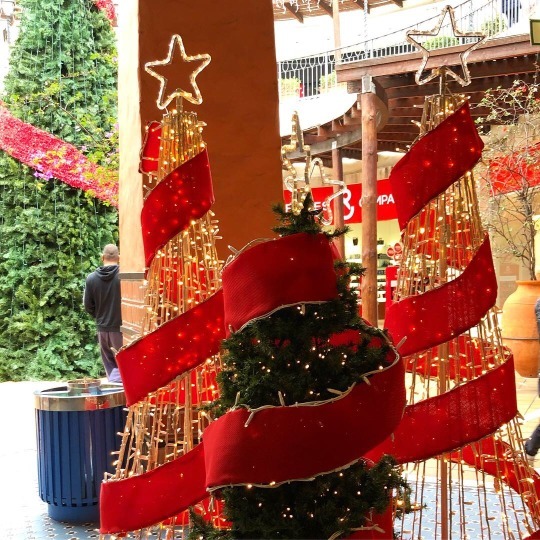 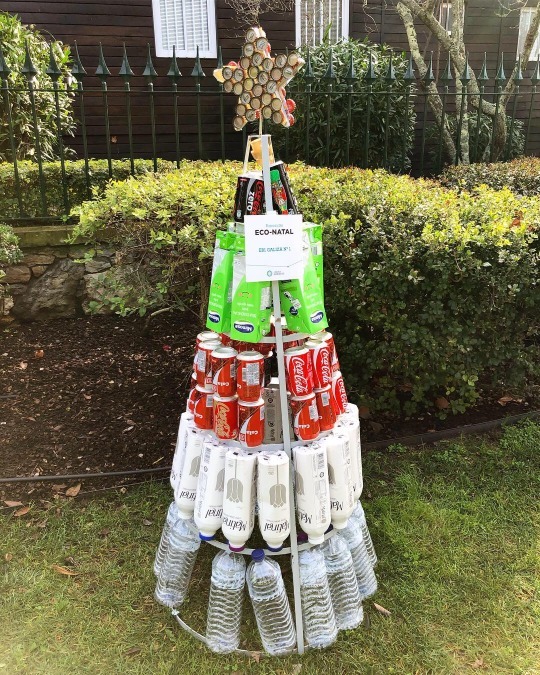 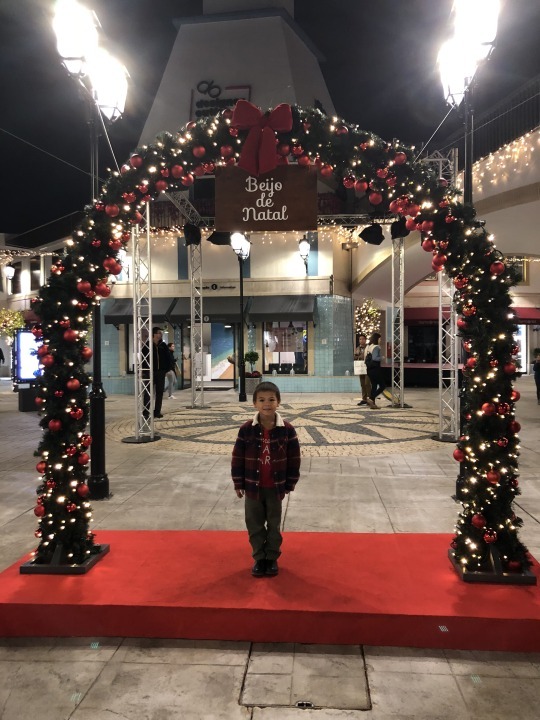 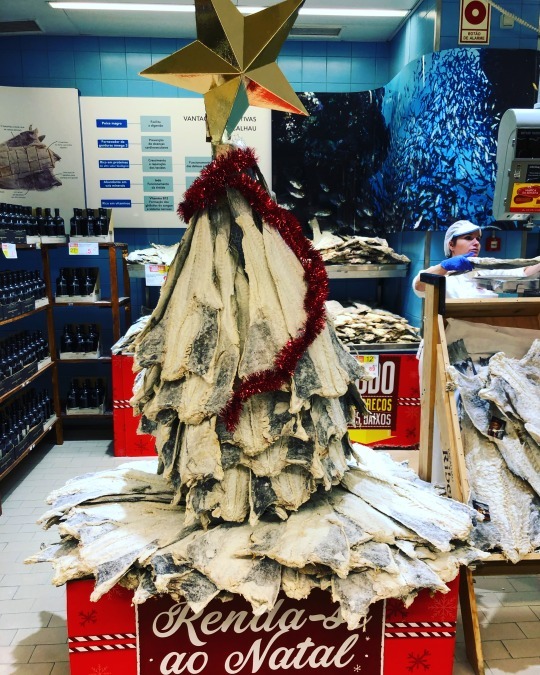 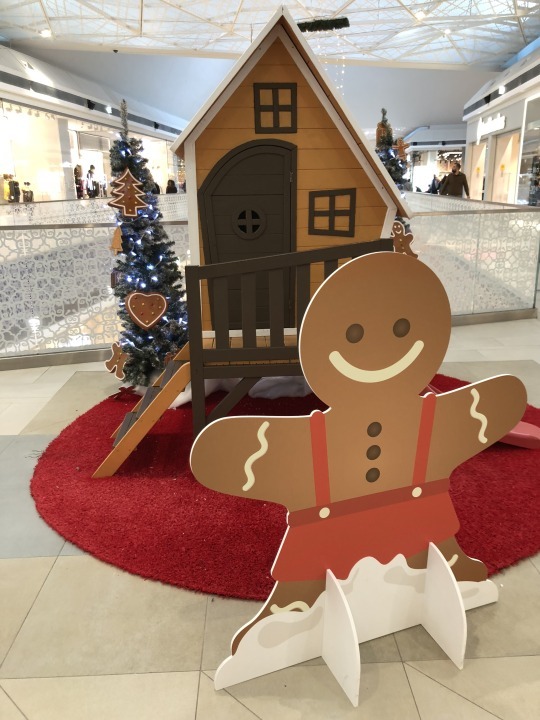 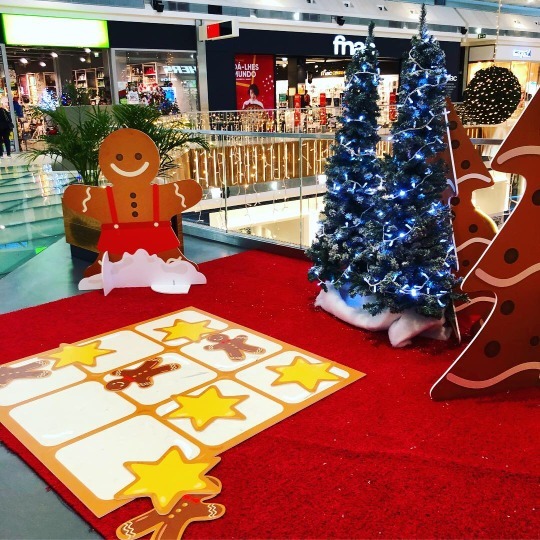 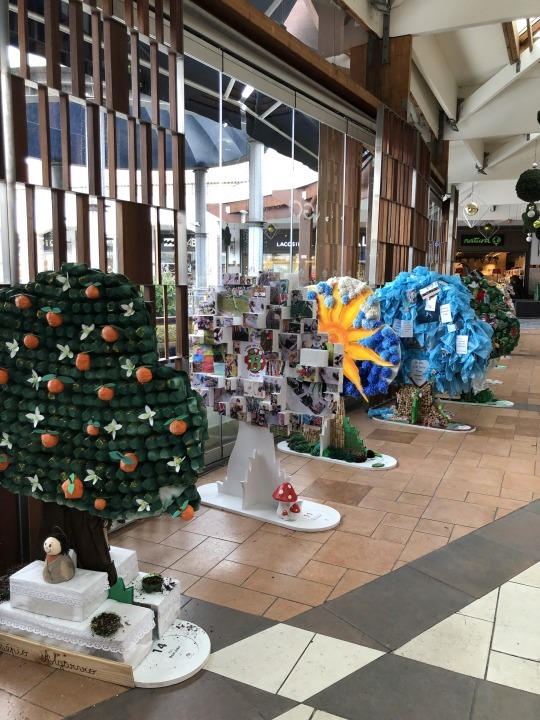 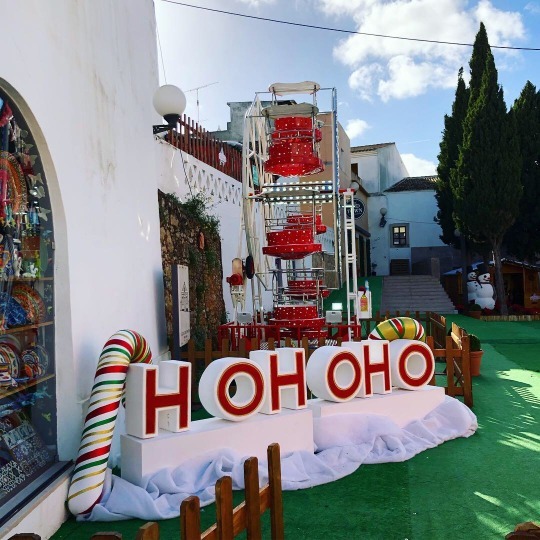 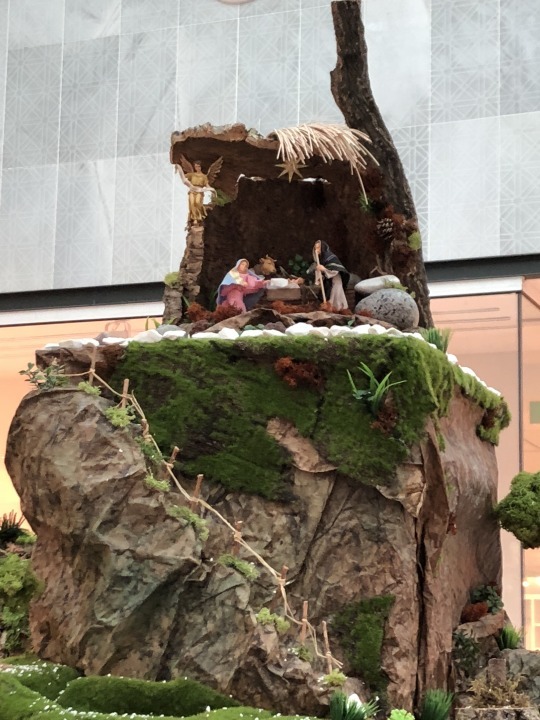 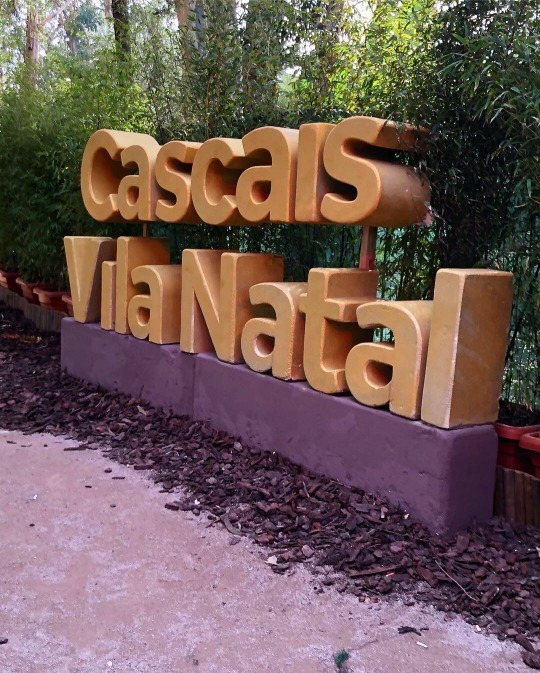 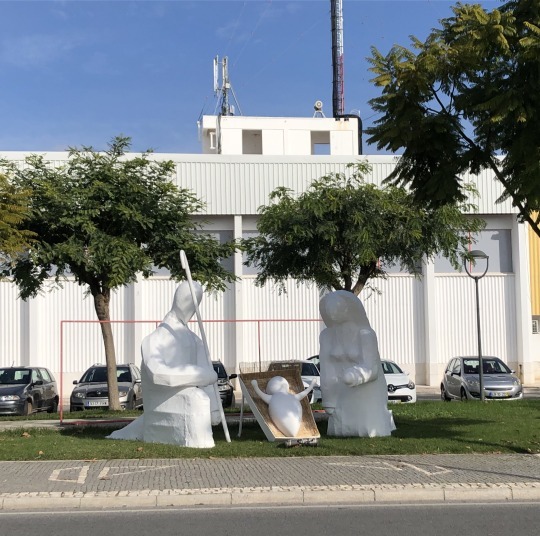 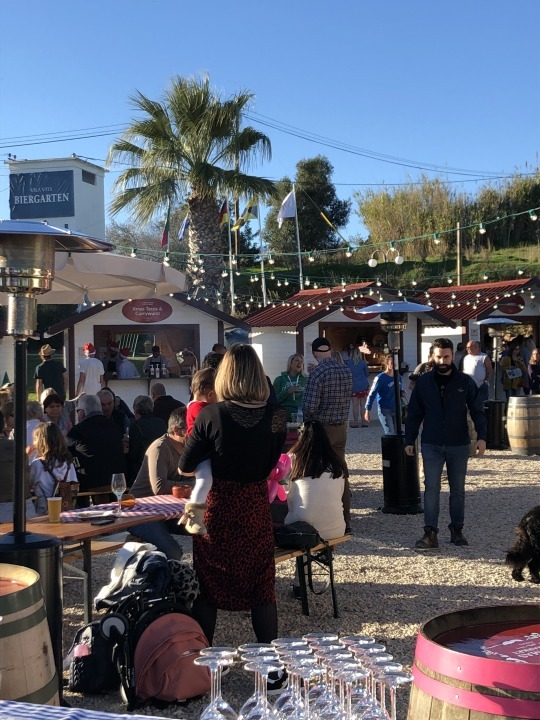 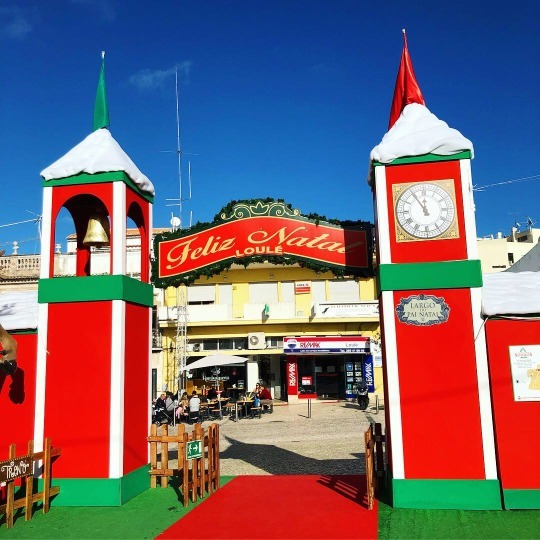 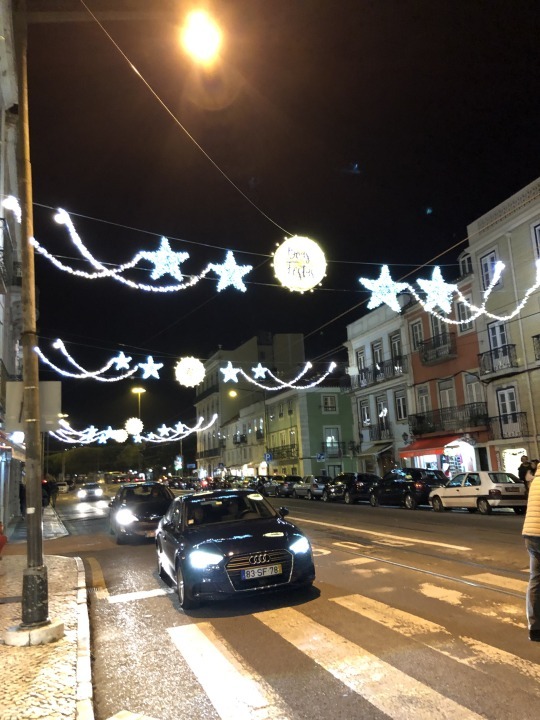 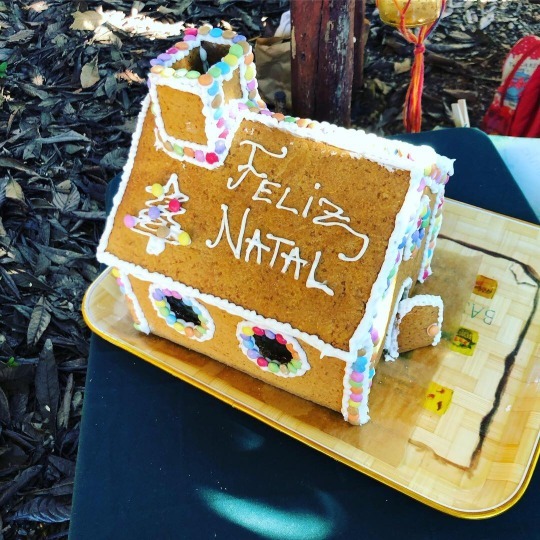 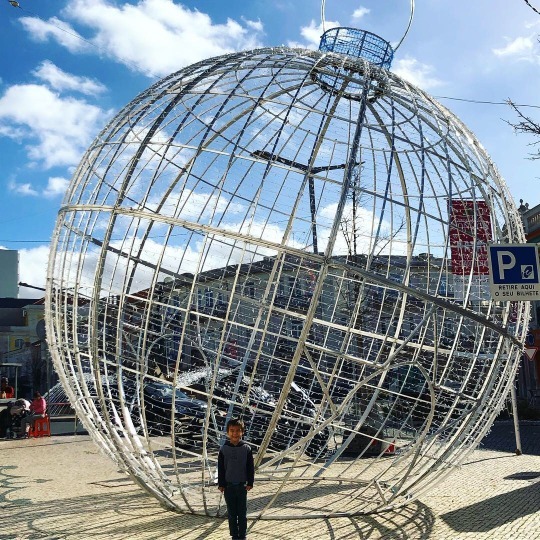 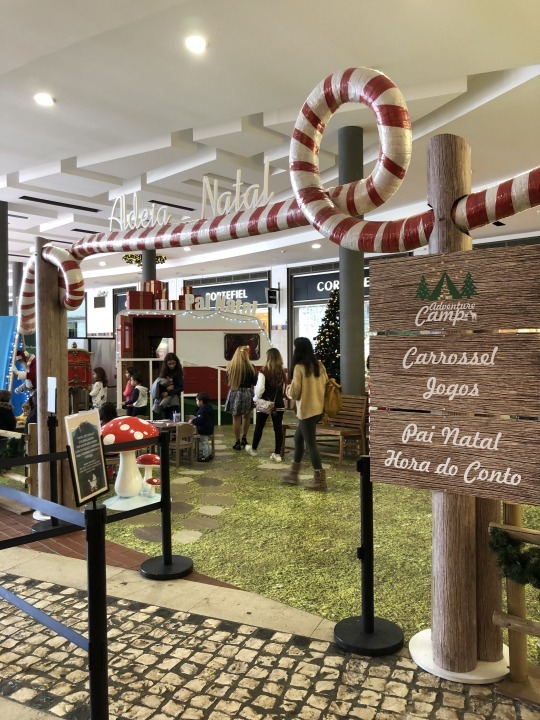 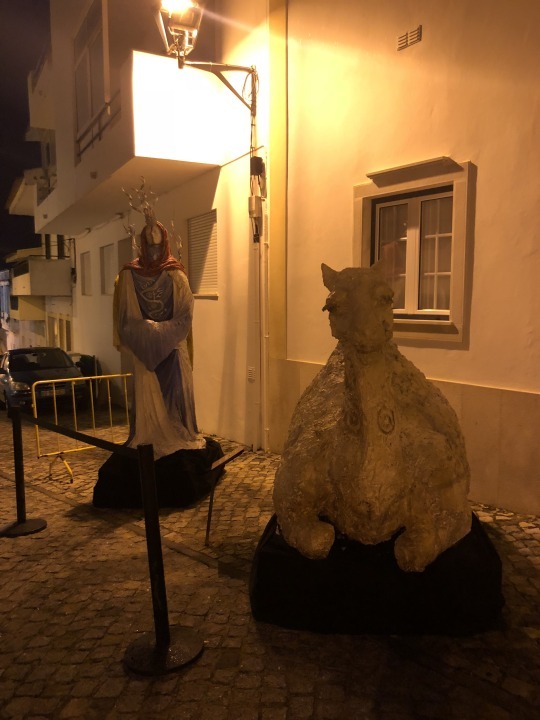 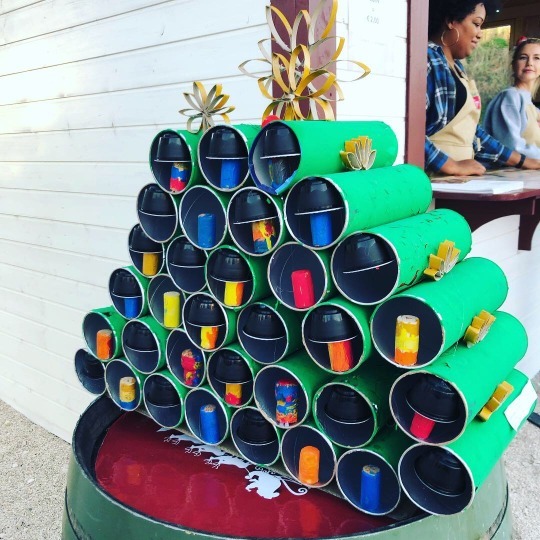 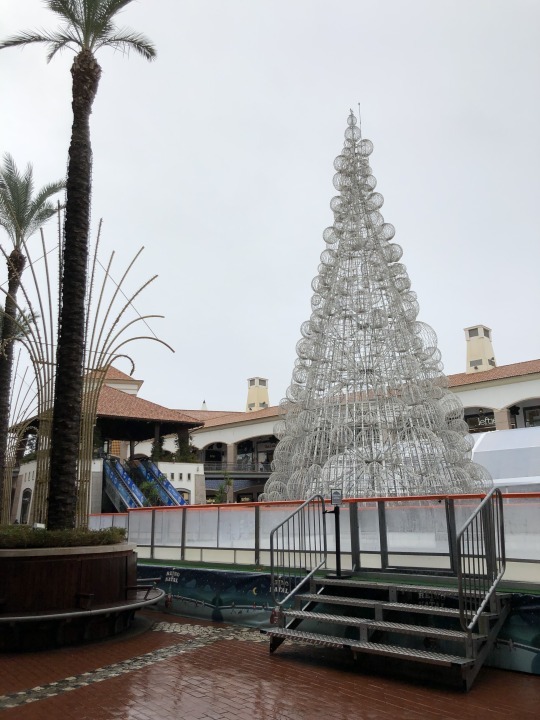 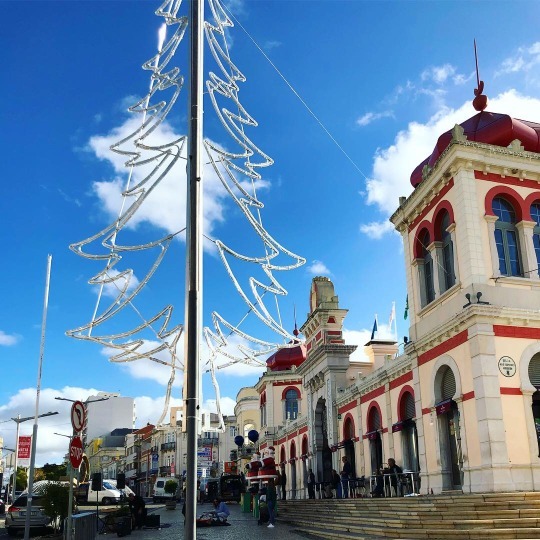 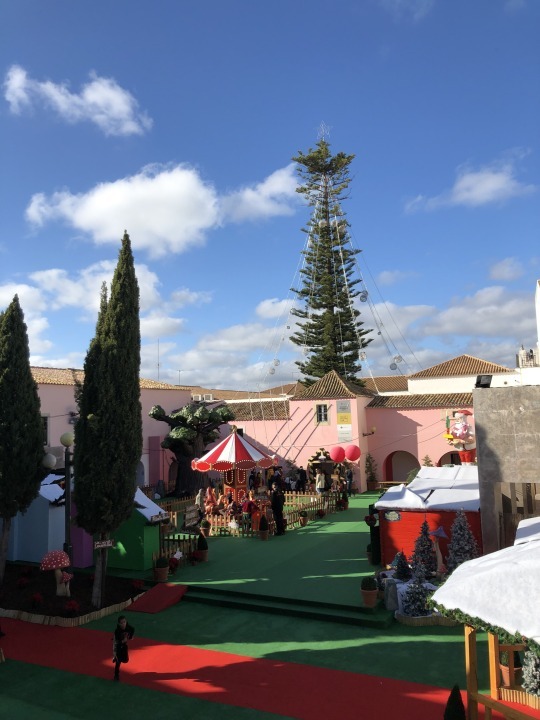 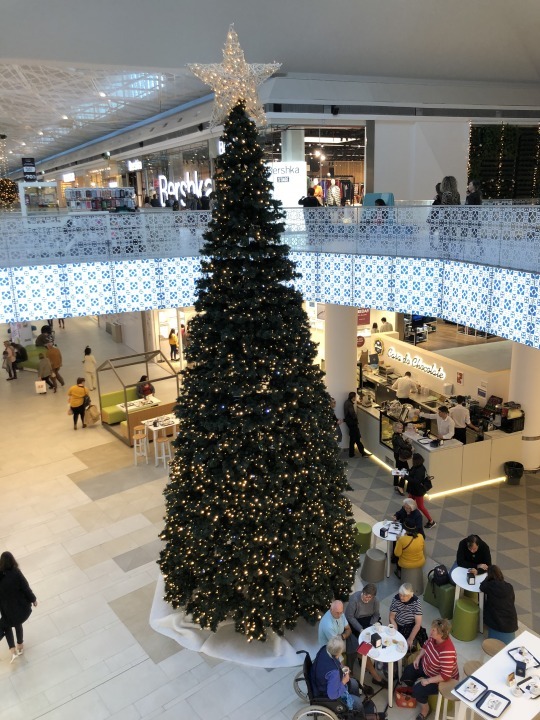 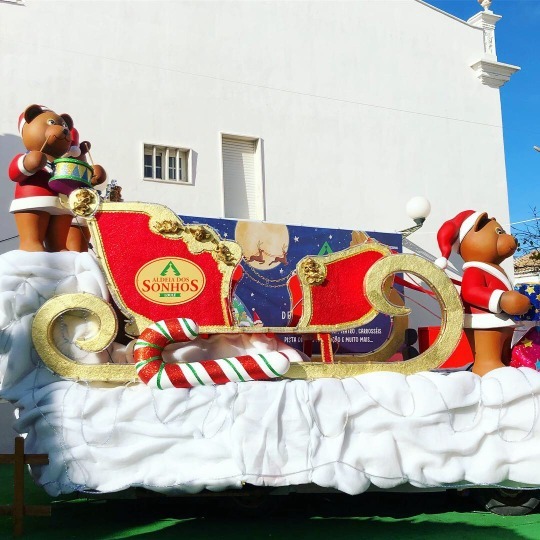 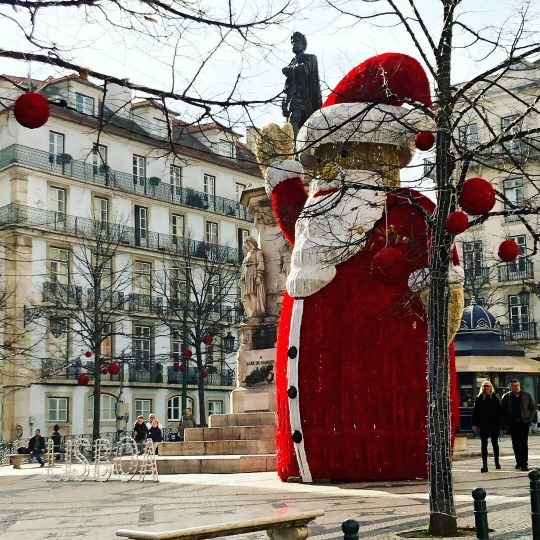 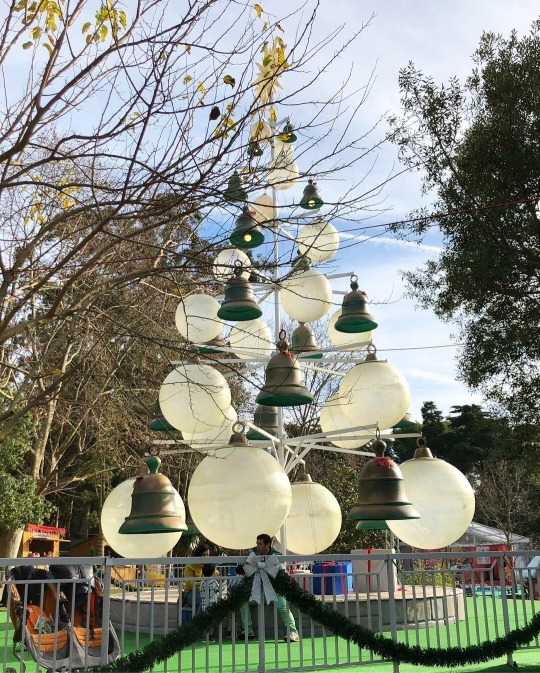 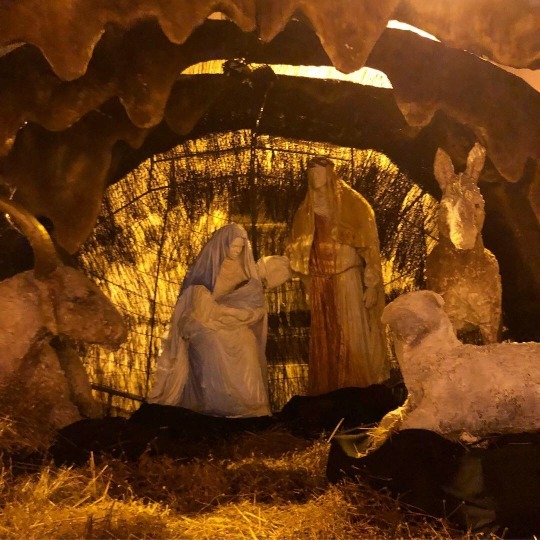 It is now 2 days after Christmas and as we finish off the year (and before it is all just a memory), I wanted to share just some of the festive holiday decorations we’ve been able to see here in Portugal this year! 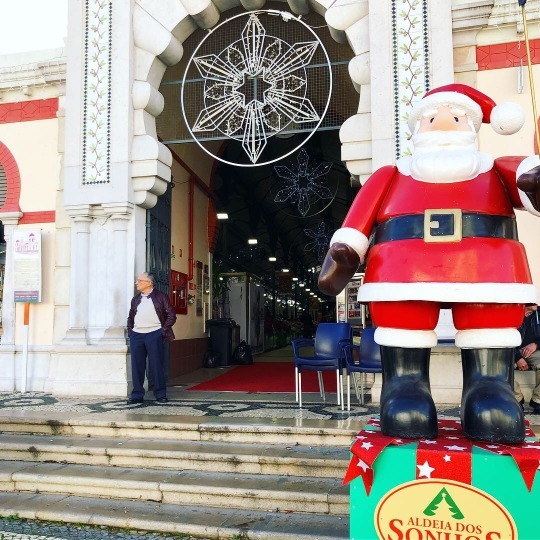 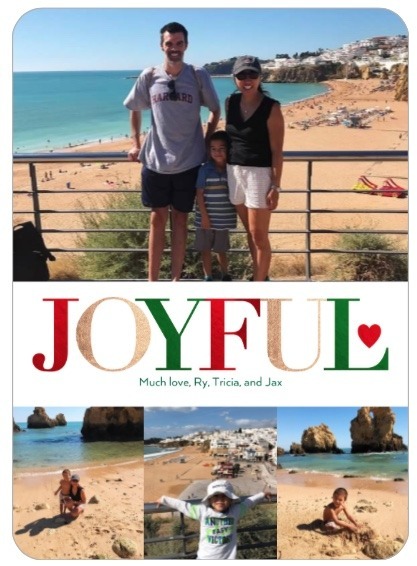 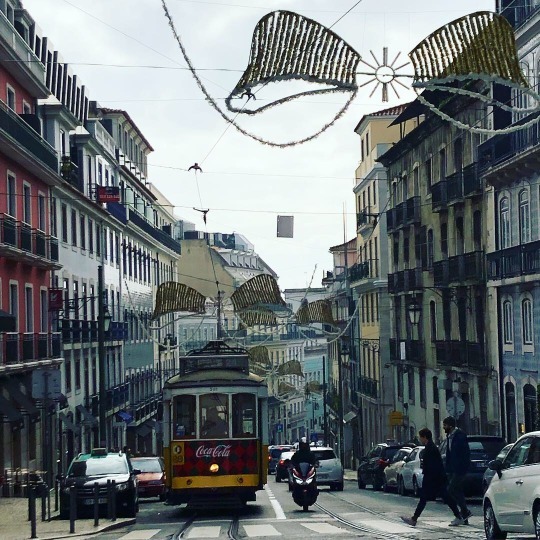 Likely because I am seeing it all with a fresh pair of eyes, but Portugal sure goes big for the holidays! 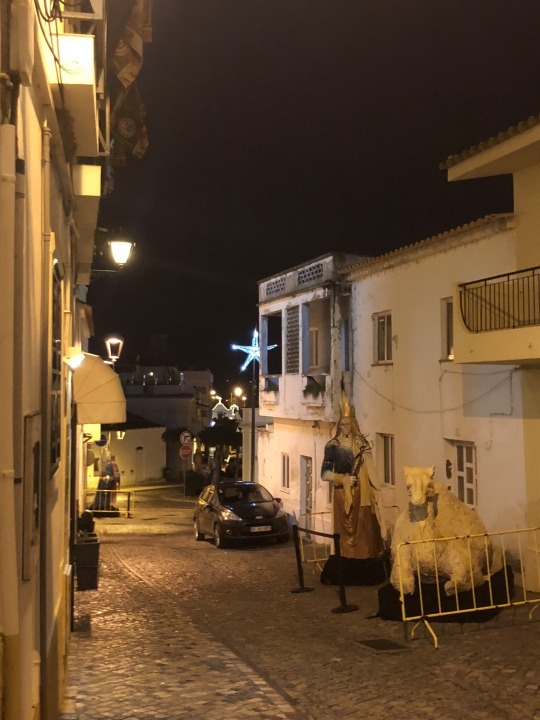 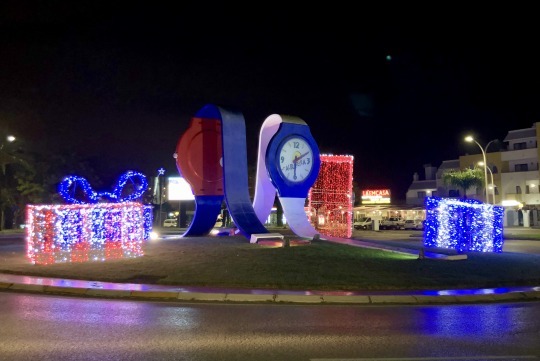 In Albufeira, almost every roundabout (and there’s at least 15) has some Christmas lights! 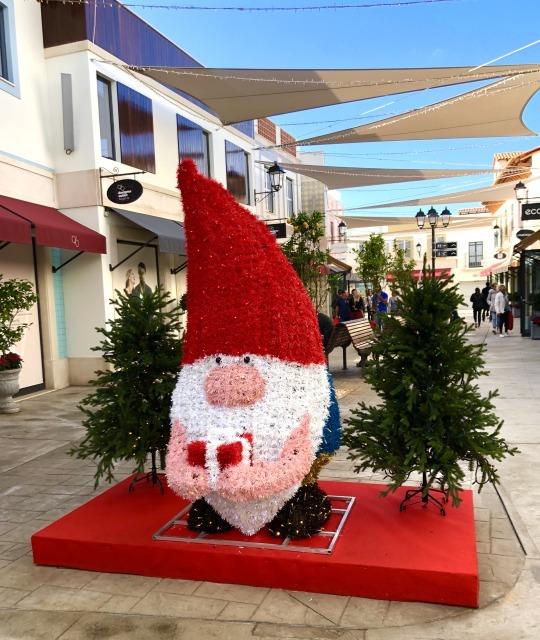 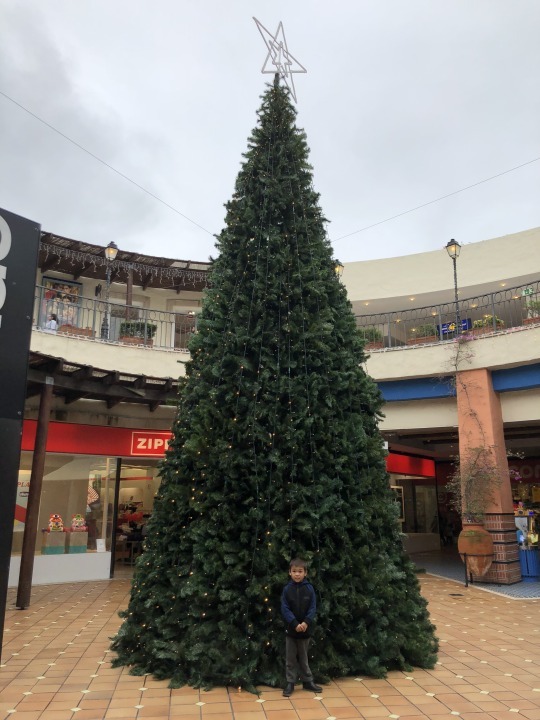 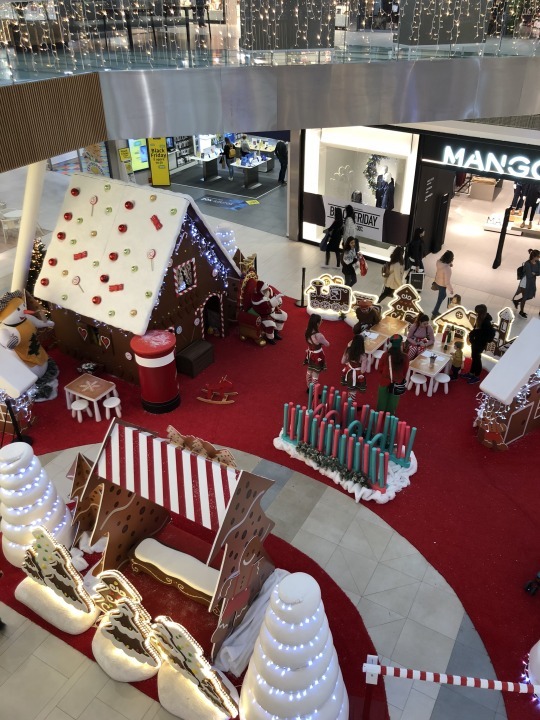 Like the US, all the malls here also have fun, festive decor. 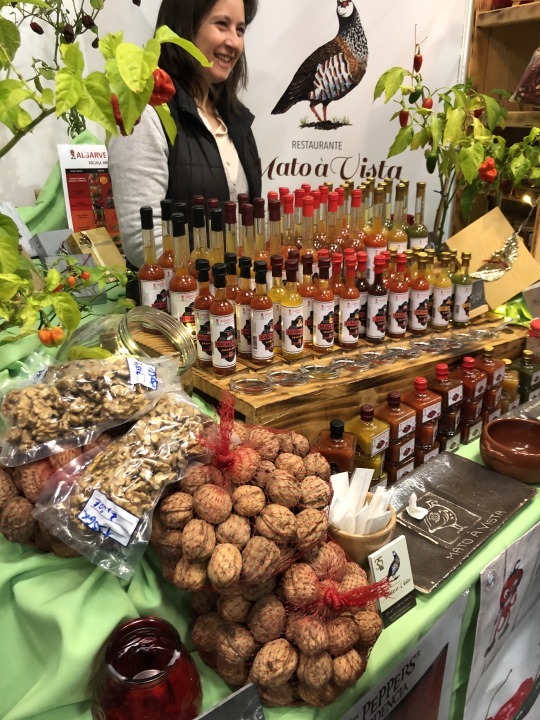 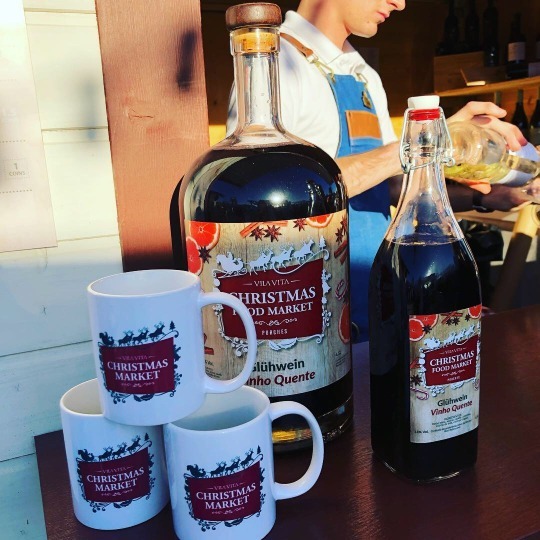 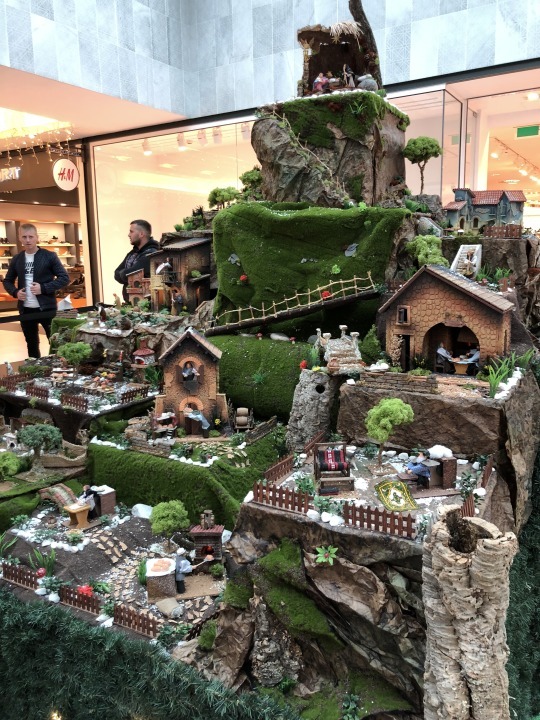 Plus, lots of Christmas markets everywhere!